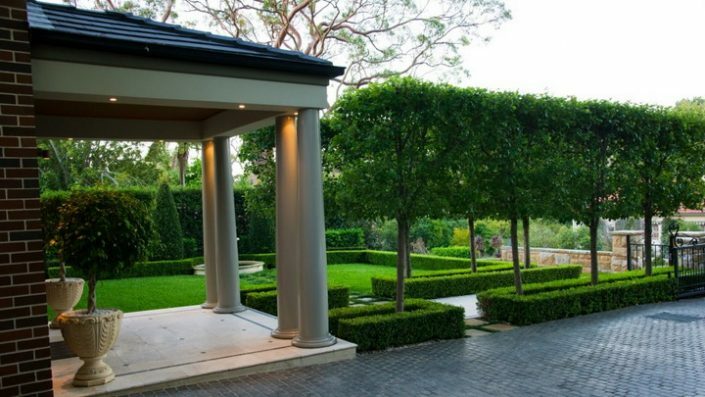 All-scape Landscape Services provide a full and comprehensive design and construction service. 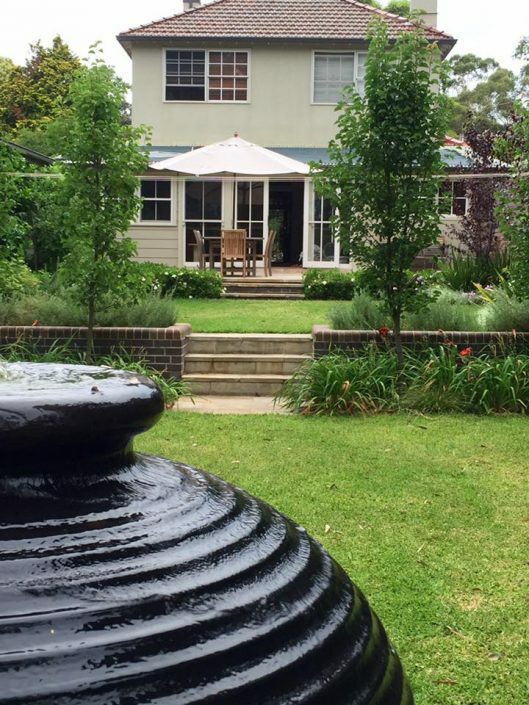 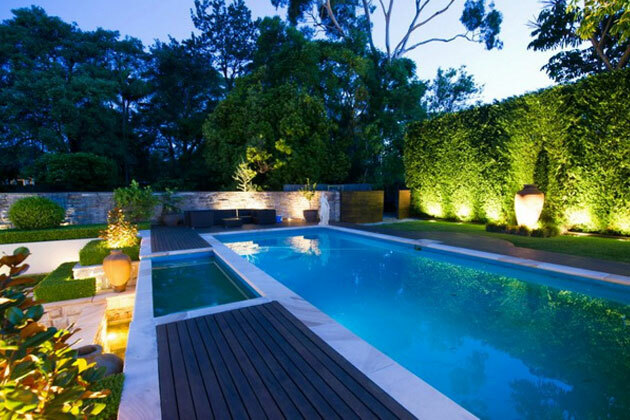 Our carefully planned back and front landscape gardens, pool surrounds, front masonry fences and quality driveways are for residential homes in the Sydney region. 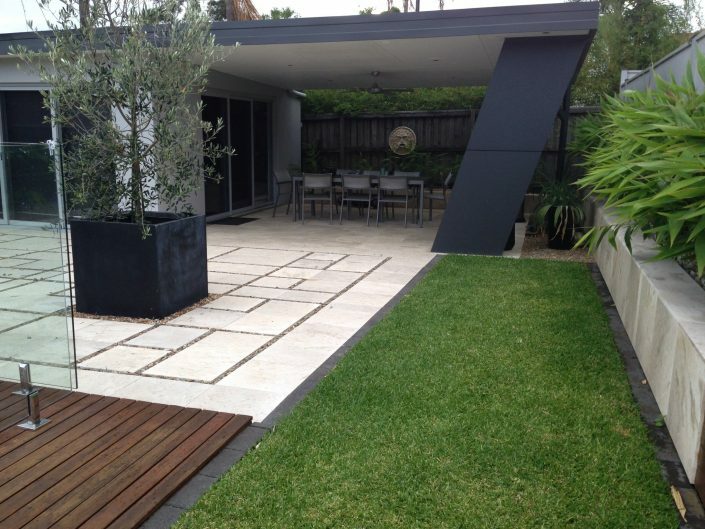 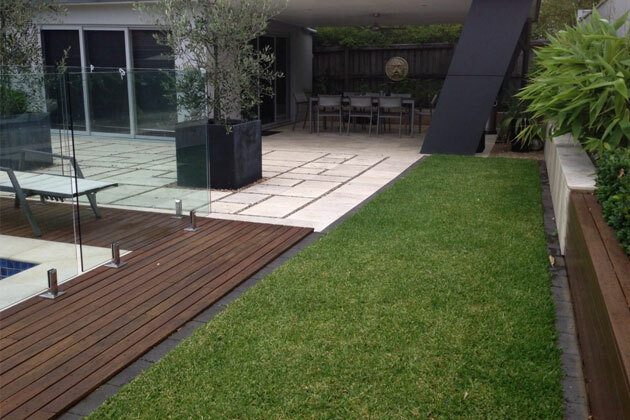 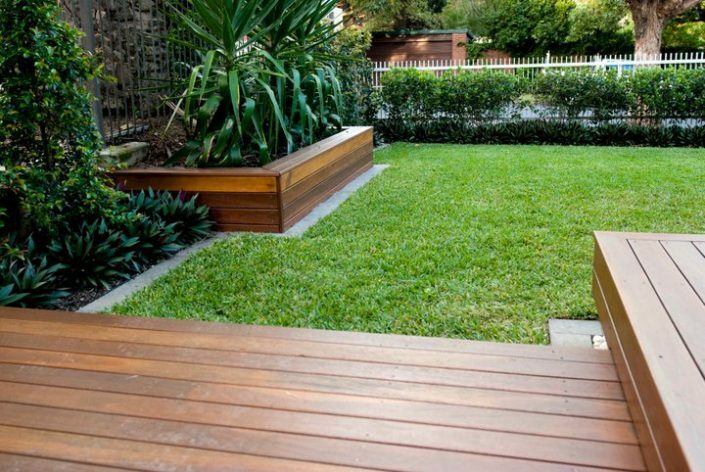 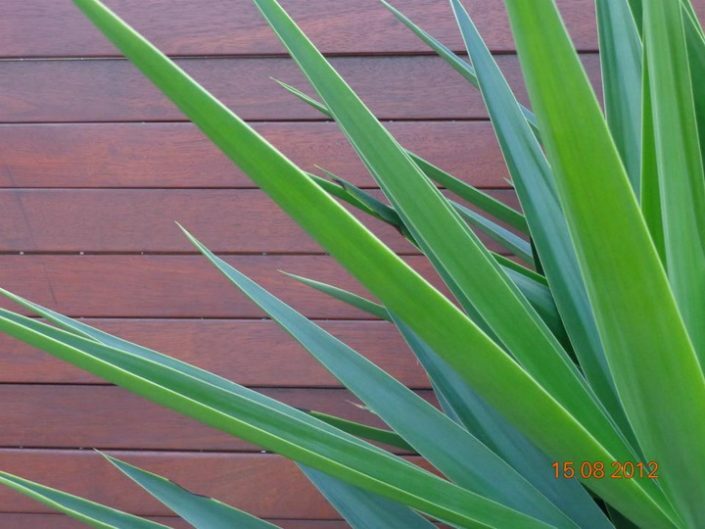 Our services include landscaping in Ryde, landscaping in Eastwood and landscaping in Concord. 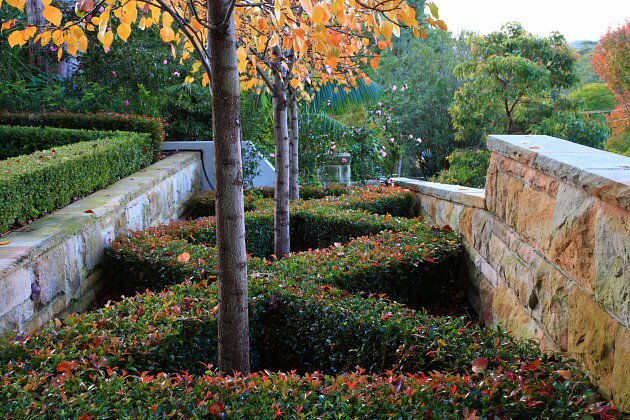 All-scape Landscape Services’ mission is to create substainable and environmently friendly landscape gardens, taking into consideration the use of local and recycled products and as well as designing around the topography of the land.